I guess we are on the nice list this year. I though Cyber Monday Deals Week ended yesterday, but I was wrong. We got our readers $60 off the SkyBell video doorbell on Cyber Monday and thought that was that. But thankfully that deal has been extended to today. The last day. Wow. 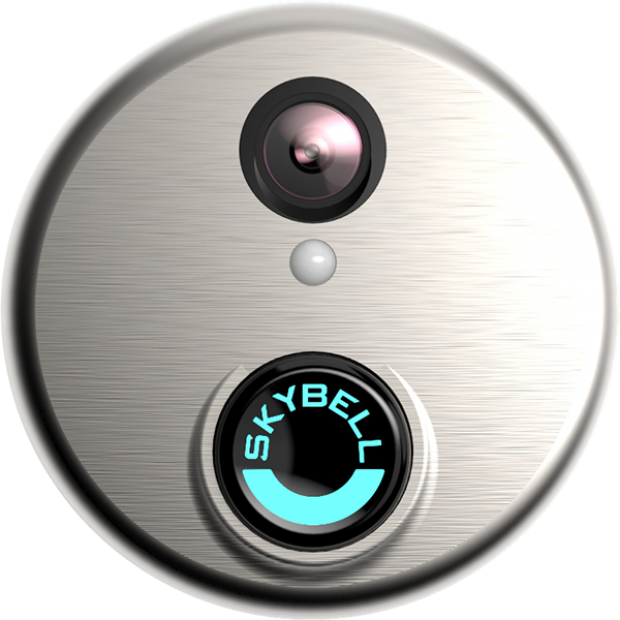 The SkyBell WiFi video doorbell sends you a live stream of what happens on your doorstep (and of course rings when you press it). It has been called “home security disguised as a doorbell.” It allows you to see who’s out front and also talk to them. So you can tell the mailman where to put your package to protect it from porch pirates. So you can tell a potential burglar that you’re on your way home and you have a gun. It also features night vision and motion sensor technology, so you get an alert when someone doesn’t ring the bell. The video below makes a convincing case for the SkyBell. After watching it, I immediately told my roommates we need one for our house. (We could also connect it to our Amazon Echo). Can’t believe something like this only costs $139. Your family, your house, your belongings. All worth WAY more than that.